The sentiment here is certainly positive for podcasters, since ads mean revenue/ However, the finances of sponsorship ads are based on CPM, or cost per thousand impressions. That means a podcast with a tiny audience can only expect a pittance from ad revenue because it will take a long time for them to reach that thousand-impression milestone. 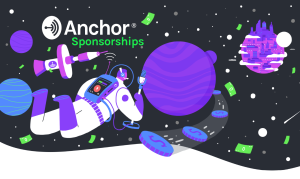 And since Anchor has intentionally positioned itself as an entry point for new and aspiring podcasters, many of the shows using Sponsorships likely fall into that category of small audiences. 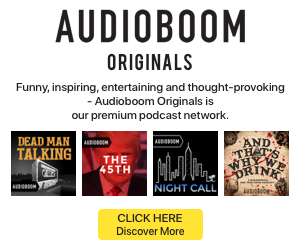 So while Anchor is indeed rapidly growing the market for podcast advertising, that doesn’t mean all of those shows are becoming full-time jobs.